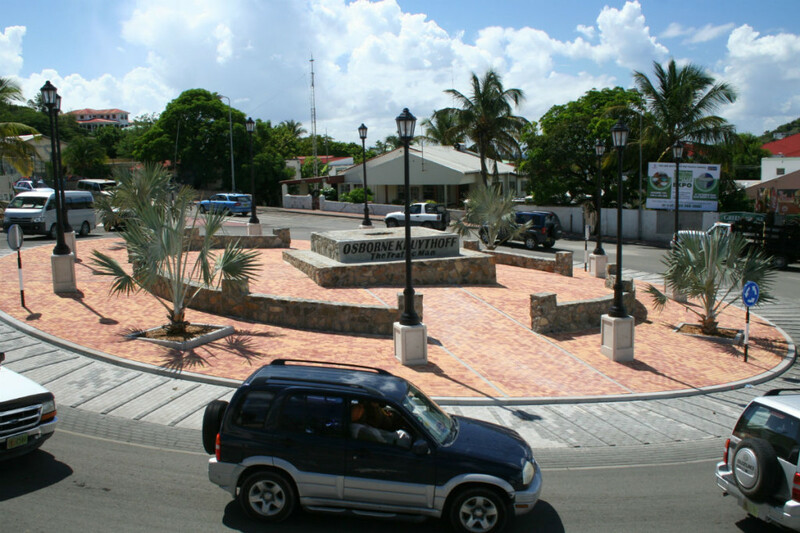 The Osborne Roundabout, was created to improve the traffic coming from the Philipsburg direction at the intersection towards the airport and the Colebay area/French side. 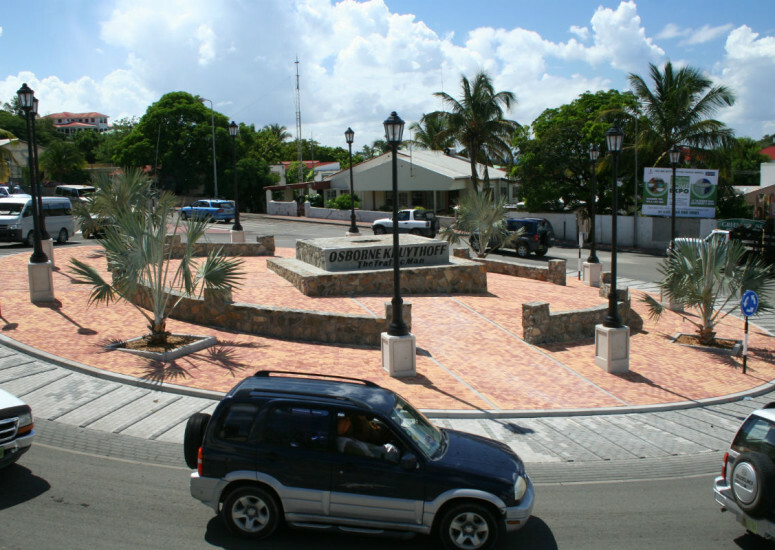 An existing building was demolished in order to allocate the new roundabout. Although a part of the project could be executed alongside the existing roundabout roads, temporary traffic diversions were inevitable. Thanks to a good cooperation between Public Works, the traffic police and Windward Roads, the project could be delivered in time and without too many hazards to the public.